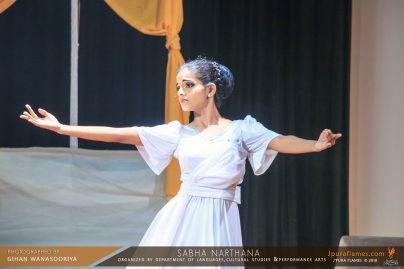 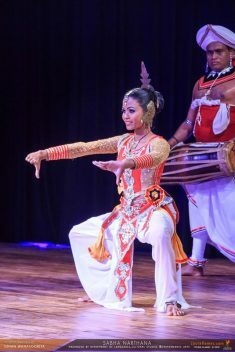 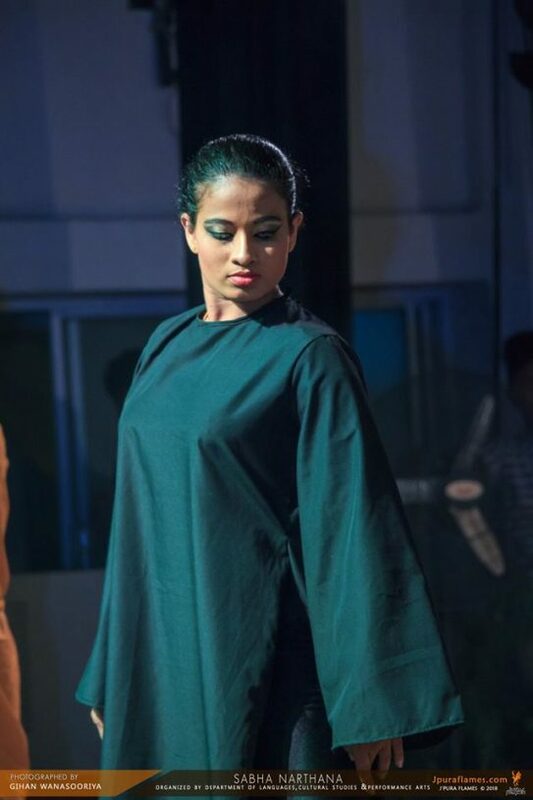 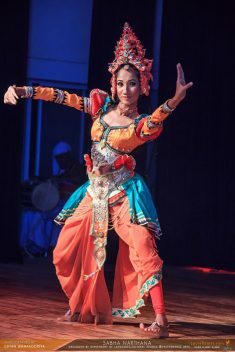 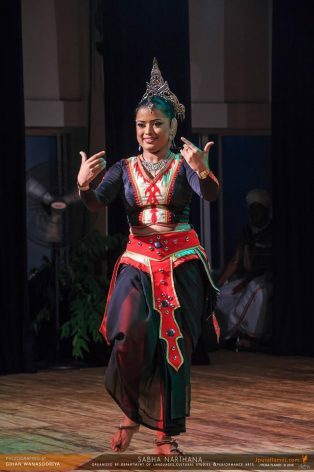 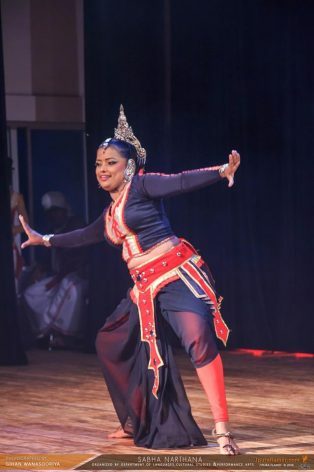 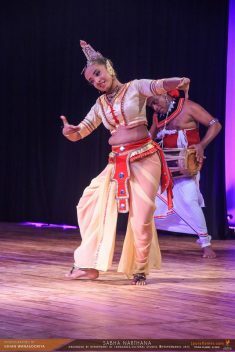 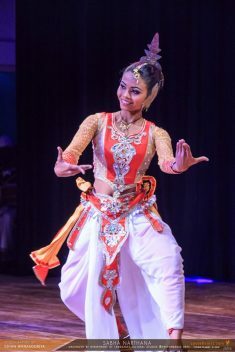 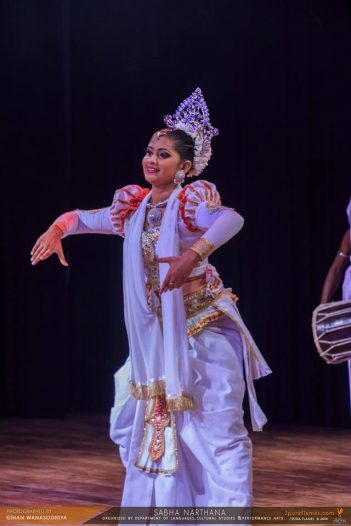 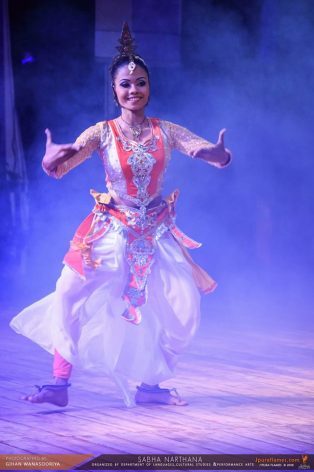 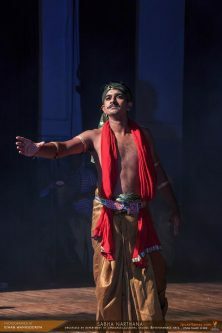 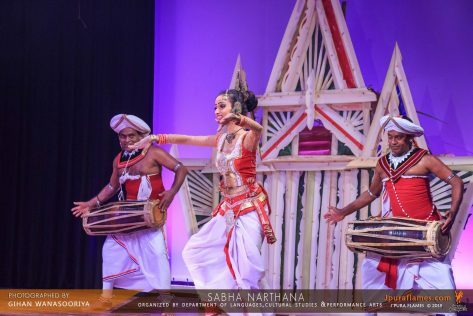 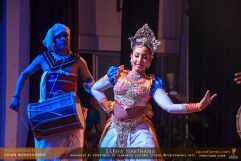 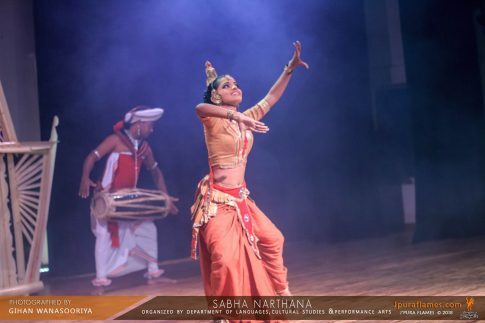 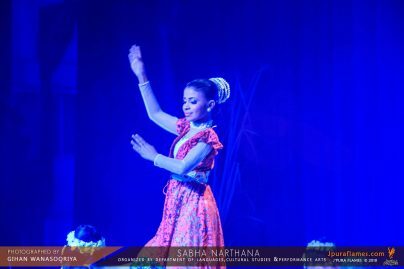 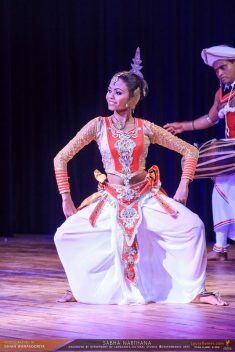 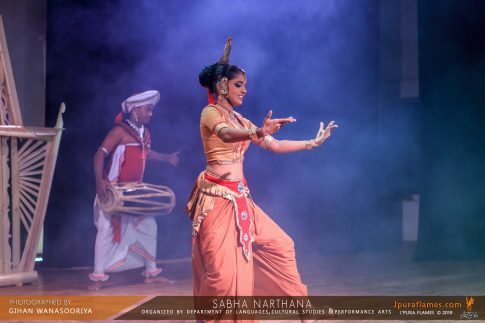 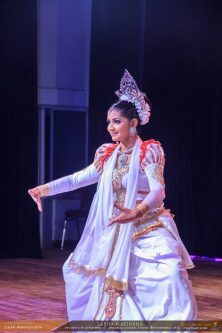 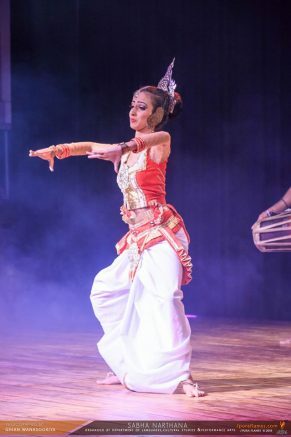 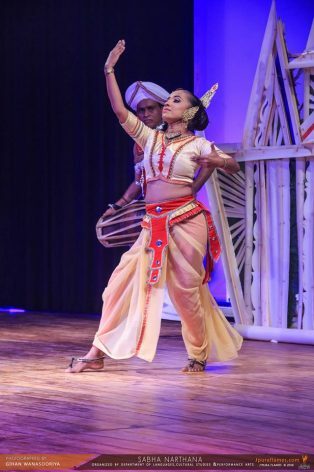 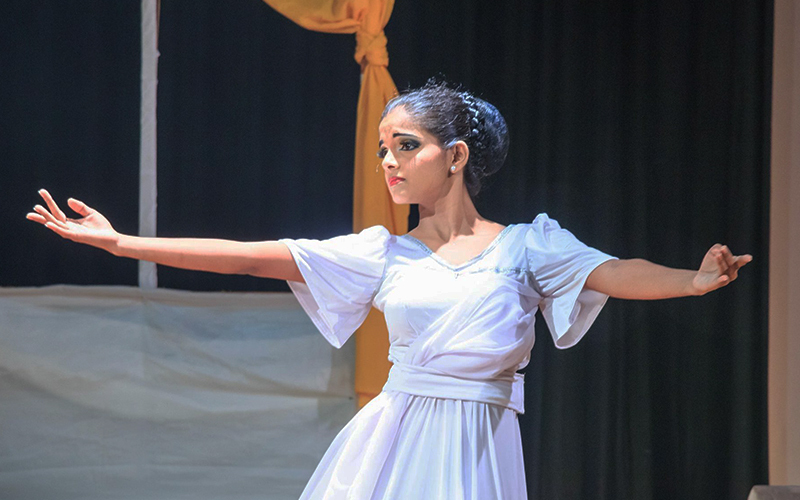 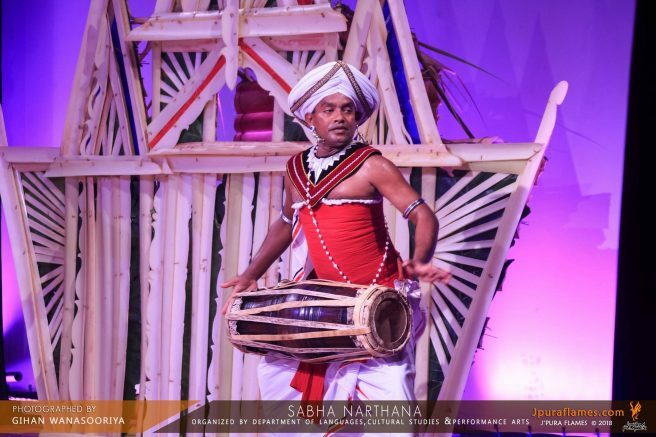 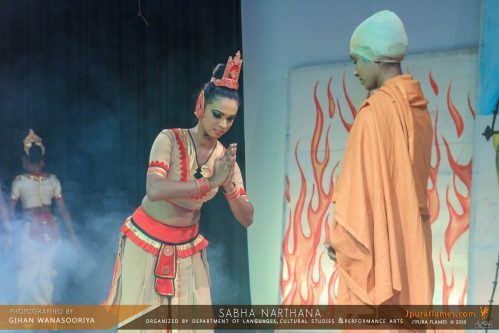 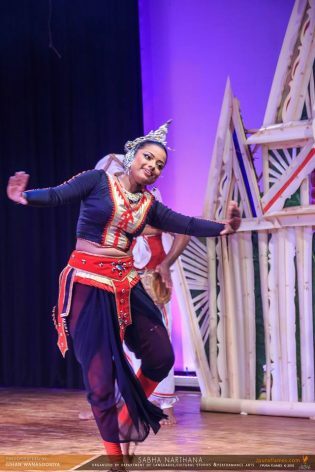 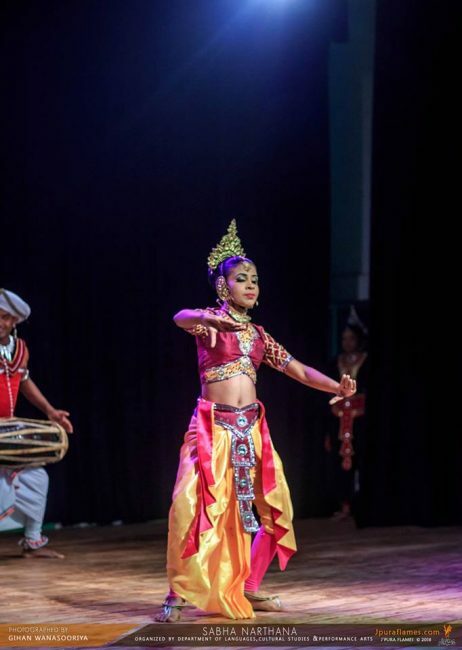 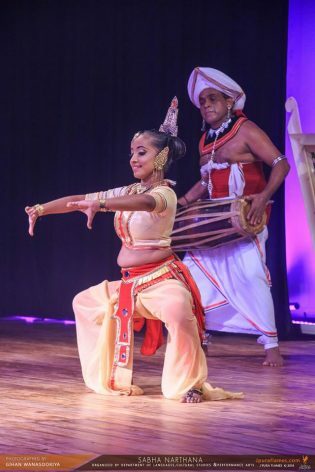 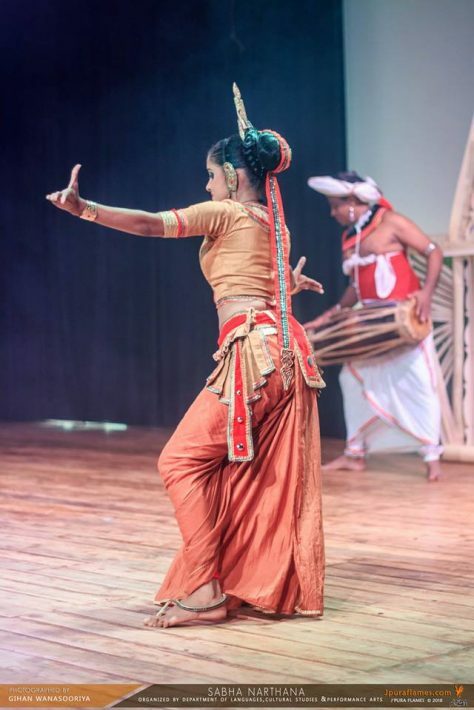 ‘Sabha Narthana’ (සභා නර්තන) is an annual dancing show organized by the Department of Languages Cultural Studies and Performing arts of the Faculty of Humanities and Social Sciences. 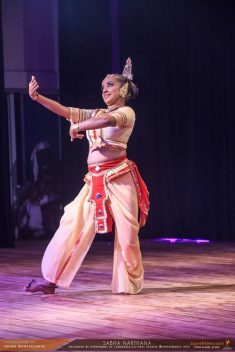 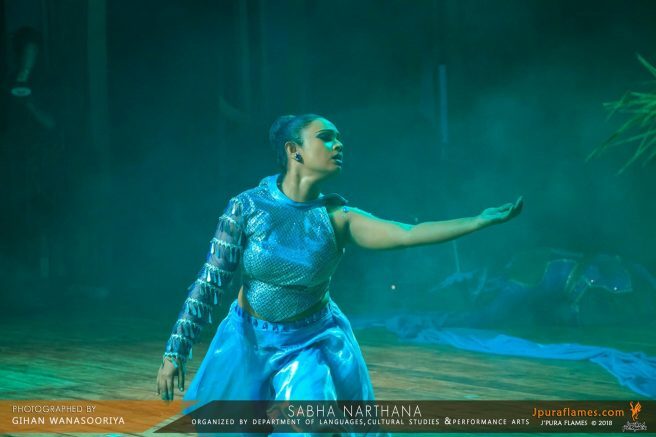 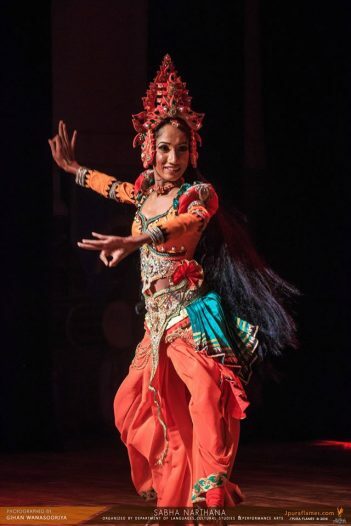 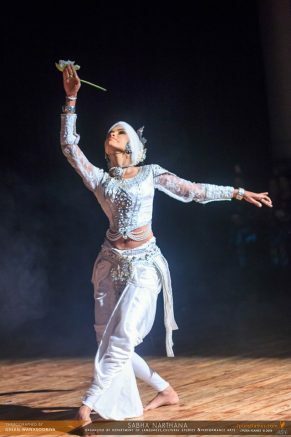 This year ‘Sabha Narthana’ show was comprised of fascinating dancing performances created and performed by the final year dancing students of the department. 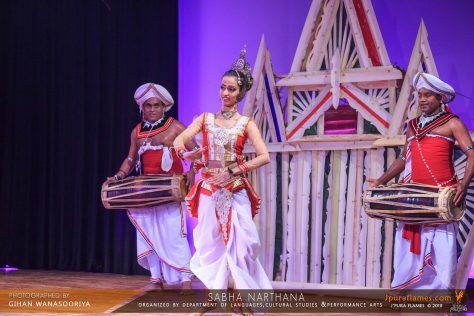 Department Head; Dr. Wijaya Sri Vitharana and many other academic members participated in this colorful event.